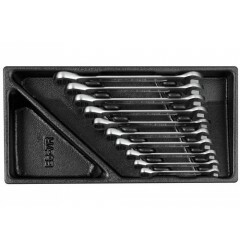 Contents: Reversible ratchet wrench8 9 10 11 12 13 14 15 16 17 18 19 20 21 22 mm H.. 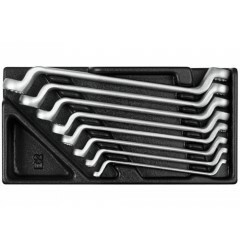 Contents: Ratchet wrench8 10 12 13 14 15 16 17 18 19 mm .. 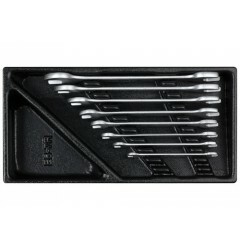 Contents: Double box ratchet wrench 8x9 8x10 10x11 12x13 14x15 16x18 17x19 mm .. Contents: Ratchet 1/4" Sockets 1/4" SPLINE 4 5 5.5 6 7 8 9 10 11 12 13 14 mm Screwdr.. 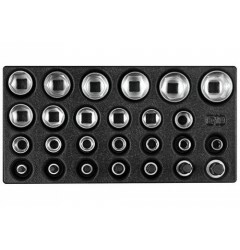 Contents: Sockets 1/2" bi-hexagon 8 9 10 11 12 13 14 15 16 17 18 19 21 22 23 24 2.. 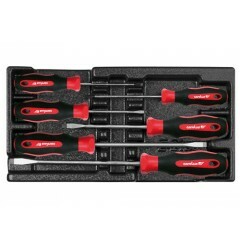 Contents: Screwdrivers Slotted45.5 6.5 8 mm Cross-slottedPZ 1 2 .. 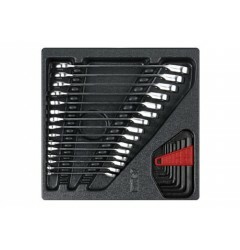 Contents: Screwdriver TORX® T10 T15 T20 T25 T30 T40 TORX® = reg. trademark of Acument Intell.. 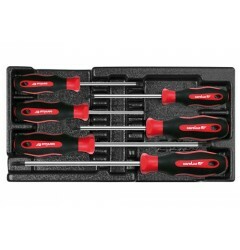 Contents: VDE Screwdriver Slotted 2.5 3 4 5.5 mm Cross-slotted PH 1 2 .. 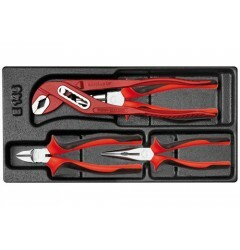 Contents: Circlip pliers for external retaining rings, straight 19-60 mm Circlip pliers for exte.. 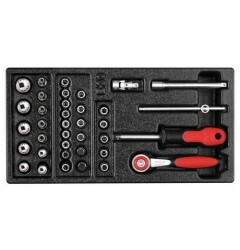 Contents: Ratchet 1/4" Sockets 1/4" hexagon 4 4.5 5 5.5 6 7 8 9 10 11 12 13 mm Screw.. 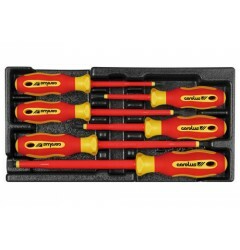 Contents: Double ended ring spanners 6x7 8x9 10x11 12x13 14x15 16x17 18x19 20x22 mm .. 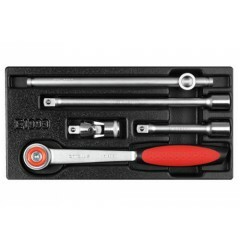 Contents: Double open ended spanner6x7 8x9 10x11 12x13 14x15 16x17 18x19 20x22 mm .. Contents: Water pump pliers 10", 245 mm Combination plier 180 mm Telephone plier 160 mm Side c.. 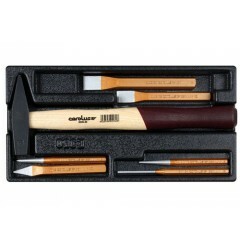 Contents: Engineers'hammer 300 g Flat cold chisel 125 mm 150 mm Cross-cut chisel 125 mm Drift.. 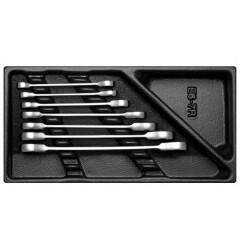 Contents: Screwdrivers Slotted 4 5.5 6.5 8 mm Cross-slotted PH 1 2 .. 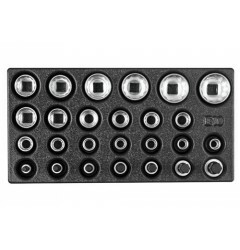 Contents: Sockets 1/2" hexagon 10 11 12 13 14 15 16 17 18 19 21 22 23 24 26 27 28.. Contents: Ratchet 1/2" Tommy bar with sliding T 1/2" Universal joint 1/2" Extensions 1/2" 125 ..